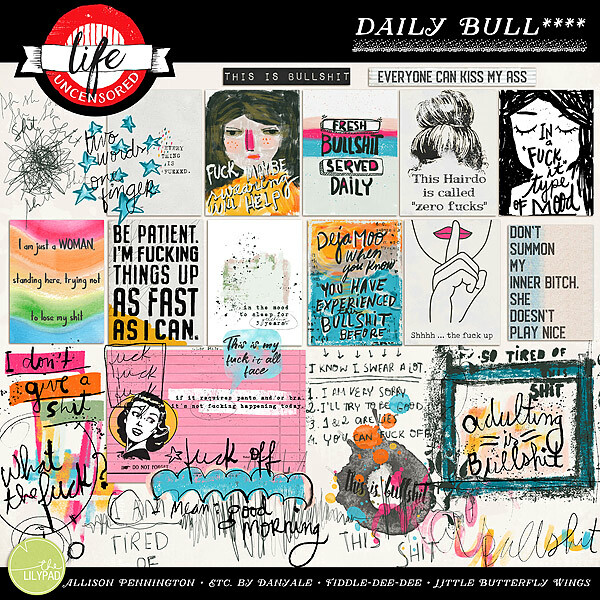 ** PLEASE NOTE ** This add-on pack for the Life UnCensored Daily Bull*** collection is a set of "dirty words" that take the already BOLD product line to a different level. Inappropriate language is used on every item in this pack. 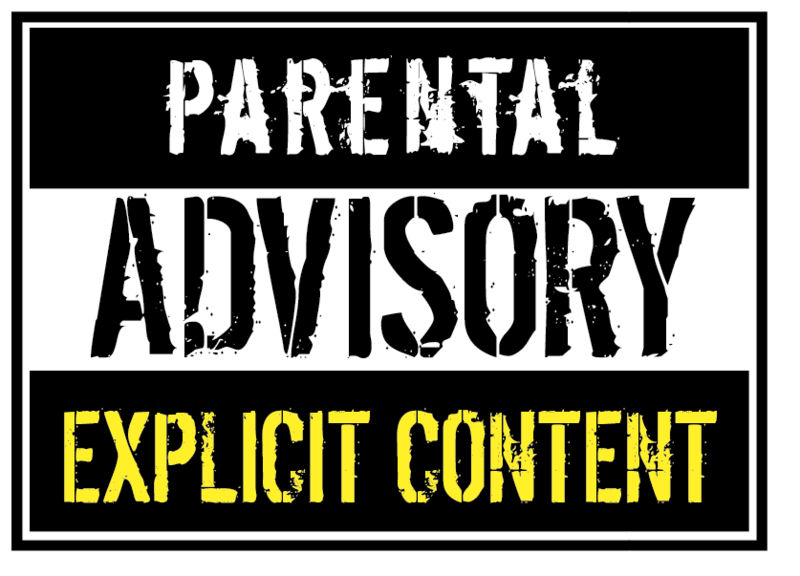 Do not click on preview image if you have children near your screen or feel you may be offended.